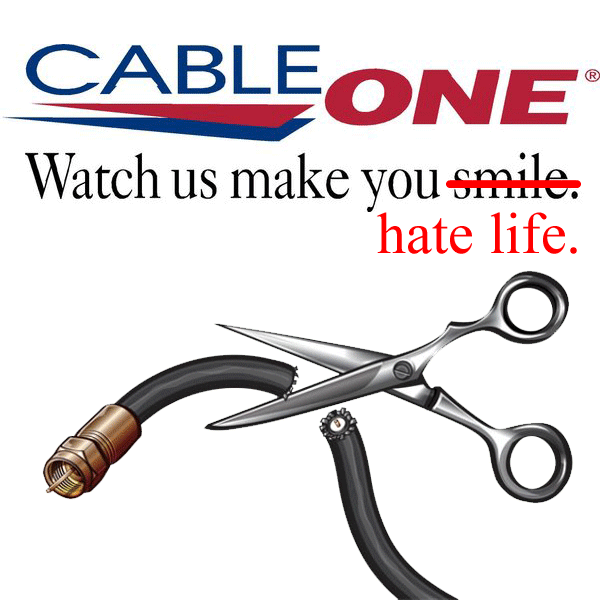 February 14, 2015 by Brian Landis 0 comments on "Taking Care of Business: Cable One"
Cable companies make you hate life. Sometimes a company goes out of their way to make sure you know how little they value your business. My latest dealings with Cable One are a perfect example of how not to do business if you care about your customers.